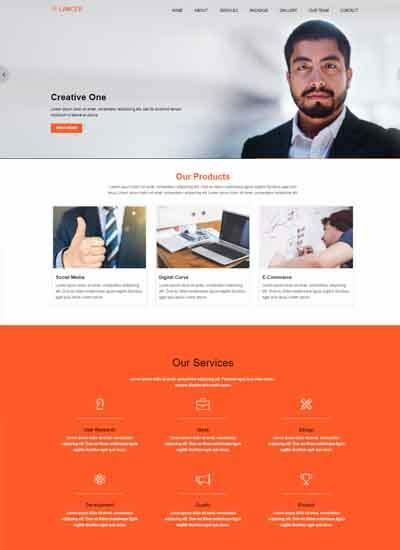 Macro Corporate Business Bootstrap HTML Web Template is a clean and flat HTML website template, this is a multi-purpose site template fit in for all types of corporate business, medical, health, agency and many more. 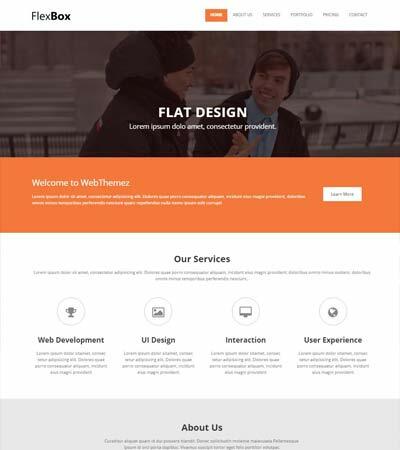 This template is built using latest Bootstrap 3.3.1 with html5 and css3 which easy to customize the theme as per the requirements. 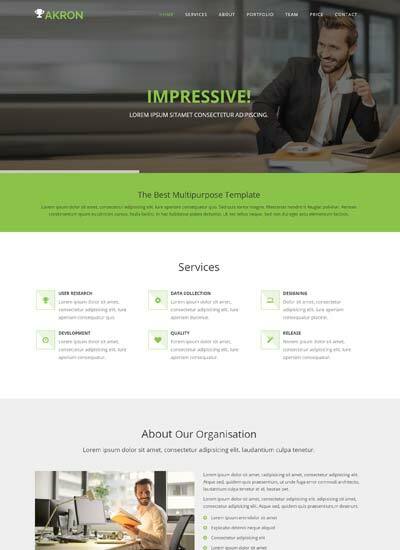 This template designed with high coding and desiging quality standards to meet the latest requirement and it is a responsive template fits in all devices with multi browser support. 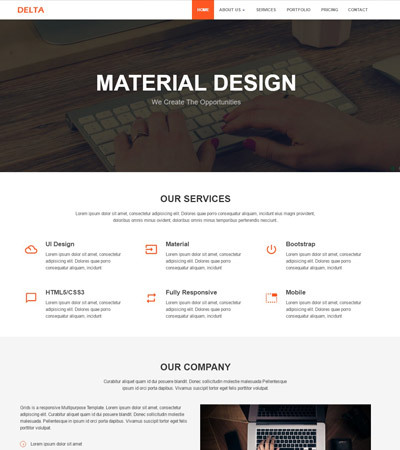 All our template are well designed and fully responsive, here website templates are build with CSS media query which enables to get an amazing responsiveness in all types of devices like Mobile, Tablet, desktop browsers and Laptop. 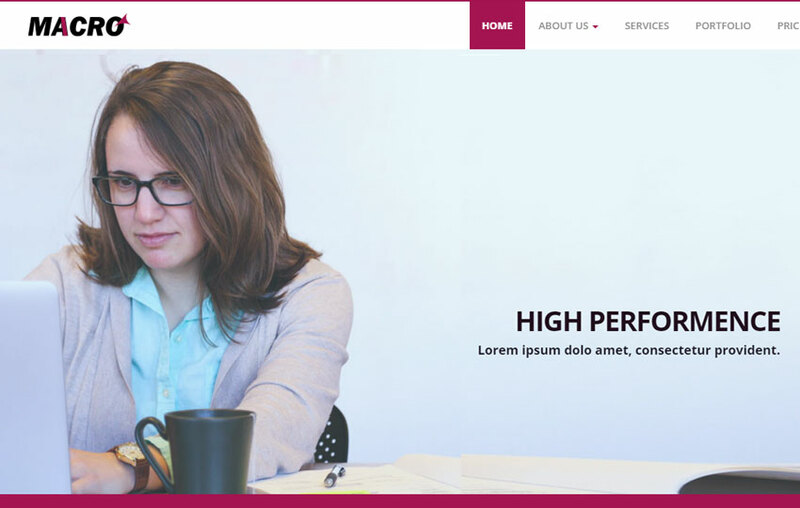 Using twitter bootstrap framework give the pixel perfect responsive design layouts. Bootstrap is a front-end framework developed by Twitter’s Mark Otto and Jacob Thornton as an effort to develop an internal tool – a new framework to encourage consistency across internal tools at Twitter. 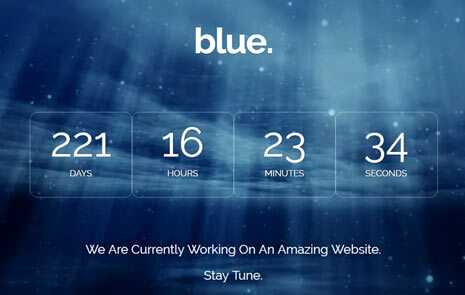 In the early stages of development, Bootstrap was originally named “Twitter Blueprint”. 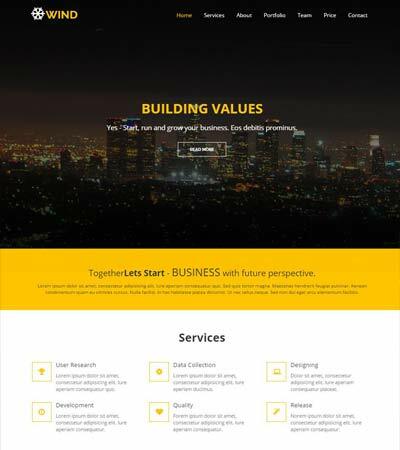 Bootstrap is a free open-source HTML, CSS and JS framework containing templates for text, forms, buttons, navigation and other relevant interface components. 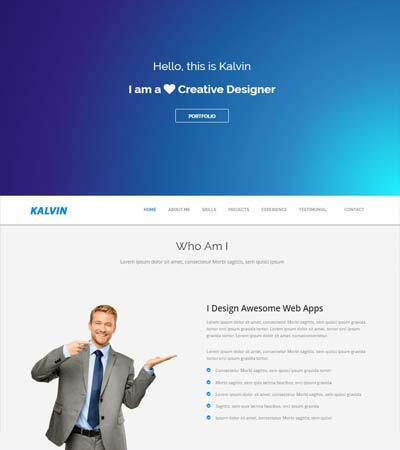 This entry was posted in Corporate Business Templates, Free Bootstrap Templates, Free HTML5 Templates, Free Website Templates, Multi Page Website Templates, Responsive Website and tagged bootstrap corporate template, business bootstrap template, corporate html website, Corporate Templates, free bootstrap theme, html5 free templates. Bookmark the permalink.